A great combination of trap rap. with other great songs like: Trapping Allday. Whip It Up, Hers, Runner Freestyle, Ain’t Trapping and Party. CANBERRA RAPPER AND NIGERIAN BORN MC BIG TIMI RETURNS WITH ANOTHER FIRE JOINT BANGER, AFTER RELEASING FIRST SINGLE WHIP IT UP, OFF HIS DEBUT RELEASE EP “CAUGHT IN THE ACT”. 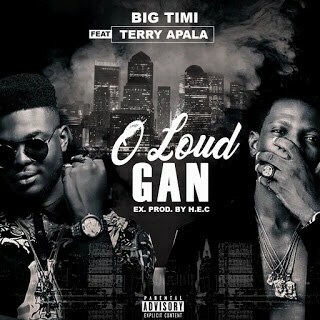 BIG TIMI TEAMS UP WITH NIGERIA’S HIP HOP SENSATION TERRY APALA ON ANOTHER FAVORITE HIT TITLED “O LOUD GAN”. A NEW WAVE & WAVE IN THE INDUSTRY TO RECKON WITH. 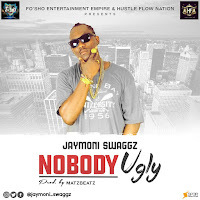 DOWNLOAD, SHARE AND ENJOY.